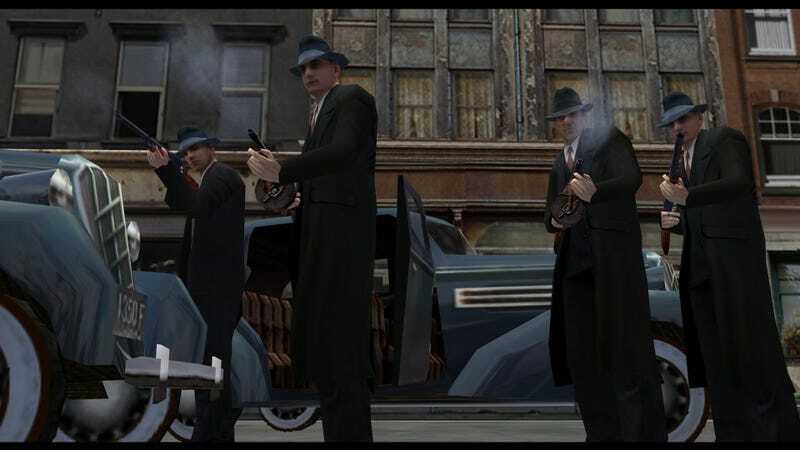 The first Mafia game is now available on GOG after years of being off stores like Steam. The first Mafia game is now available on GOG after years of being off stores like Steam. The uniquely period-appropriate open-world crime-a-thon is unfortunately missing its licensed music, but is otherwise intact and DRM-free. It’s a classic in most of, if not all, its glory. Worth checking out if you haven’t already.